Demi Moore Cheated Death In Cocaine Overdose! 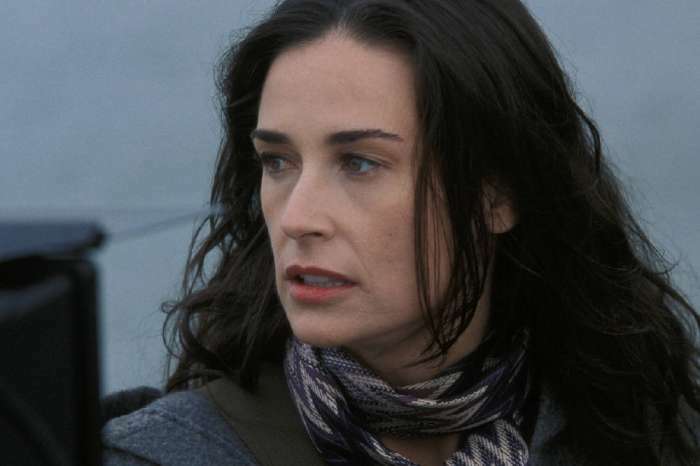 Demi Moore has been hiding a painful secret for a long time. We have learned that the actress suffered a life-threatening cocaine overdose and was just a few minutes from losing her life. Now, close pals of the 54-year-old are hoping she can stay sober. According to a pal, the Hollywood star has been struggling with substance abuse ever since she was just a teen. Demi’s more recent drug problem that almost killed her happened back in 2012 following her dramatic split from then-husband Ashton Kutcher. Virginia Guynes, Moore’s mother also opened up about her daughter’s encounter with cocaine that took place when she was no older than 22. At the time, the star had just landed her first real role in the 1985 St. Elmo’s Fire drama and she started to take on her co-workers’ vices and wild behavior. The mother recalled that while Demi was working on the movie, she suddenly disappeared. She was found three days later when Guynes received a call from a hospital. The doctors told the worried mom that Demi had suffered convulsions due to cocaine use and was just a few minutes from death. If Moore didn’t straighten her life like her fans were asking, it would have totally ruined her career before it even really began. The convulsions scared Moore who, along with her mom who also had addiction problems went to rehab. For a long time, the star managed to stay as close to sober as possible, keeping her substance abuse to a minimum even after he mom passed away from lung cancer. But Demi’s demons resurfaced when her husband Ashton Kutcher allegedly had an affair. After starving herself until she weighed 100 pounds, popped pills and started using recreational drugs to get over the betrayal, the star was rushed to the hospital in a semi-conscious state. ‘Luckily, Demi survived the ordeal. But she has to understand that recovering users must always take care not to spiral back into addiction,’ the pal noted.